On December 3, Pune headquartered Tech Mahindra Ltd, India’s leading provider of digital transformation, consulting and business re-engineering services and solutions, launched the first Artificial Intelligence (AI) based talent exchange market place, Talex, to address issues related to upskilling, reskilling and talent management within the organisation. The solution has been developed by an in-house team of young disruptors. 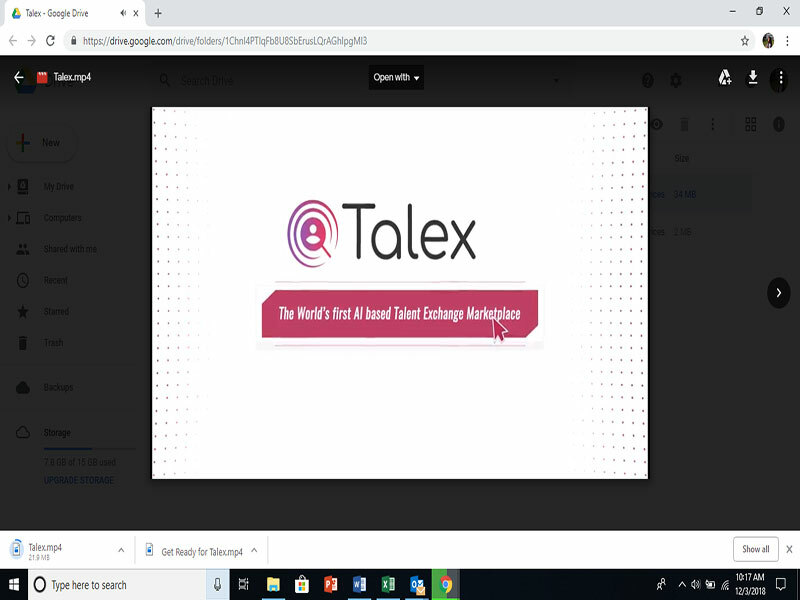 Powered by Acumos, the open source platform co-developed by Tech Mahindra, AT&T and Linux Foundation, Talex uses AI technology to match candidate profiles with suitable job openings in the organisation. It takes into account the previous assignments of the candidates, their educational background, skills, manager ratings, self-rating, awards and accolades, and contribution towards larger organisational goals.